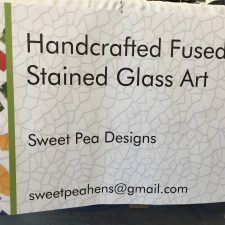 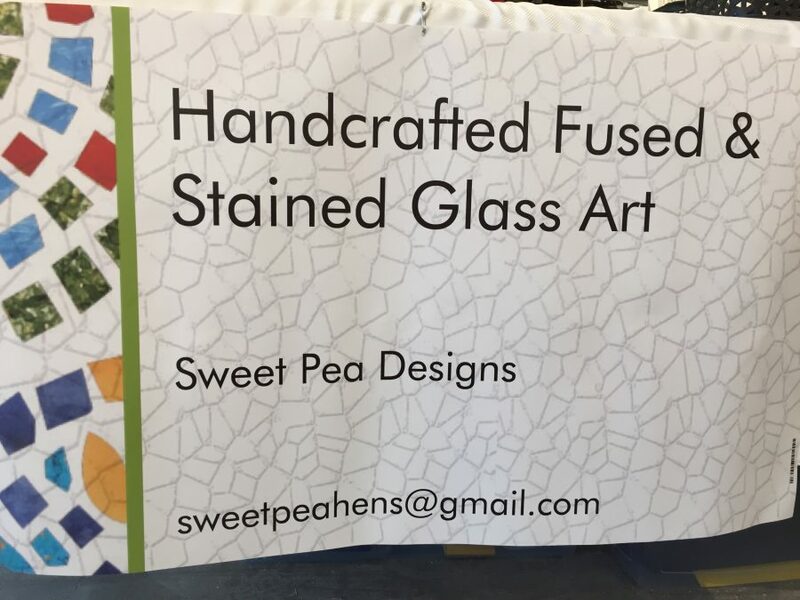 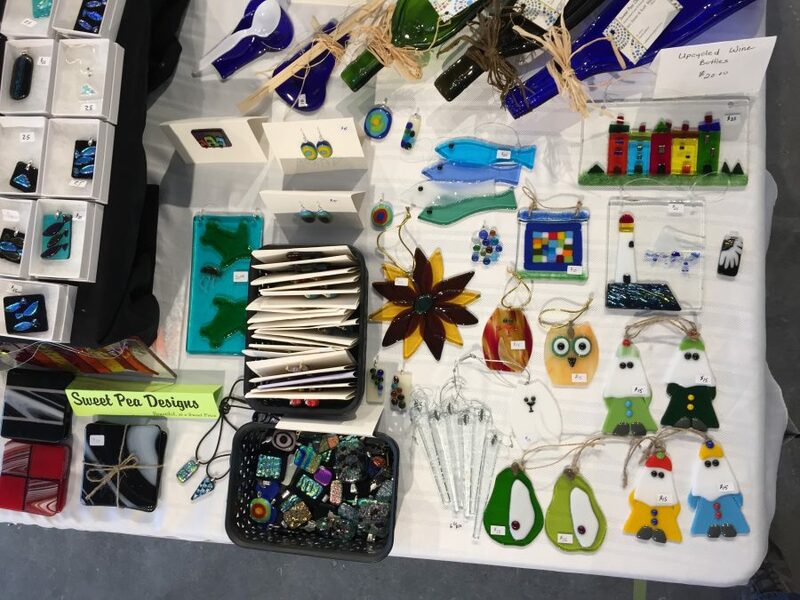 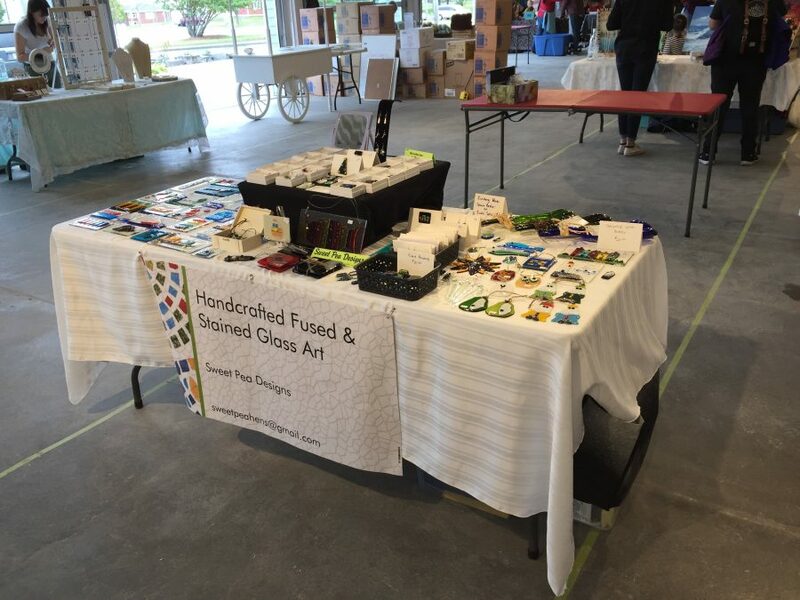 Sweet Pea Designs is a family business. 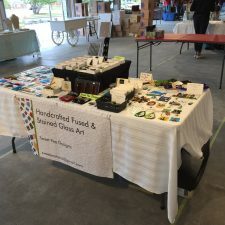 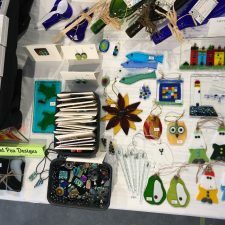 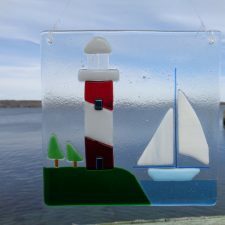 We have been creating and selling fused glass artwork and jewellery for 15 years. We create original, whimsical and traditional designs which focus on Newfoundland culture. 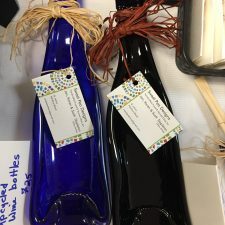 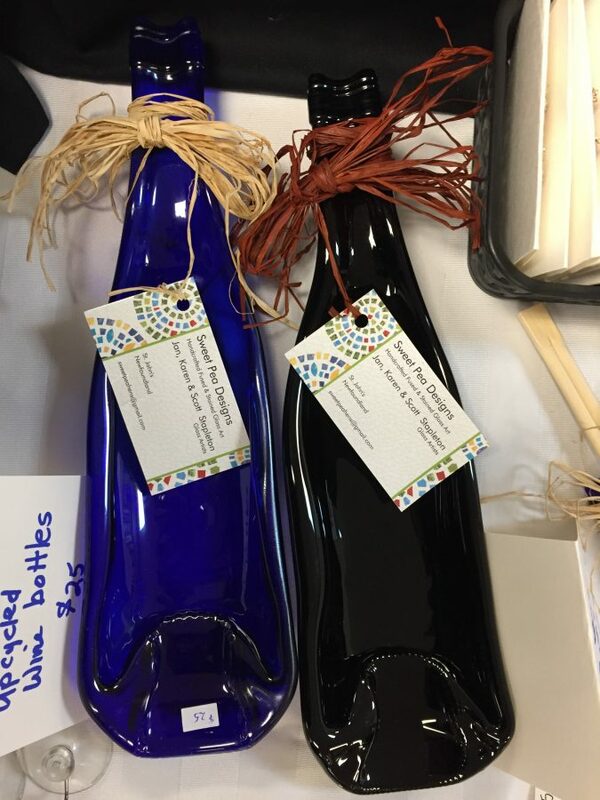 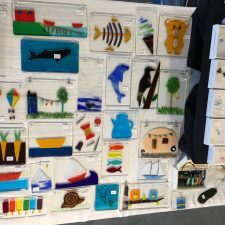 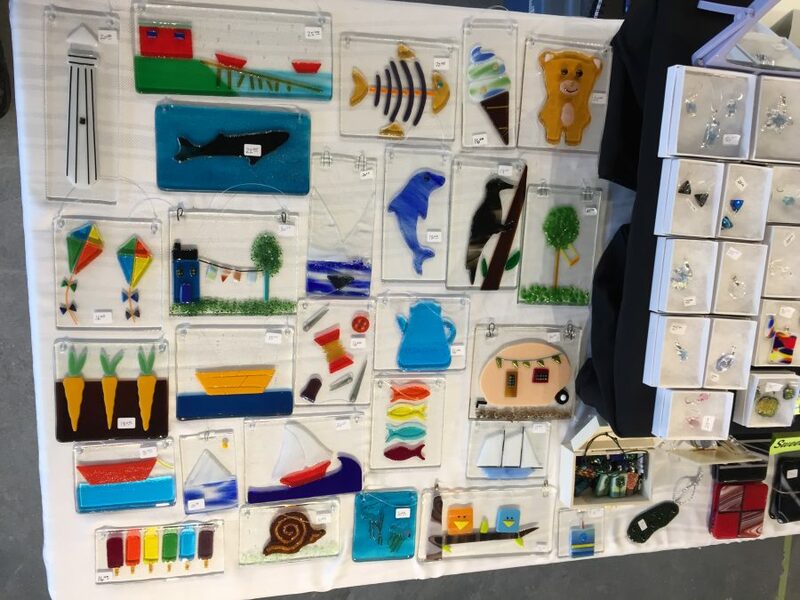 By using special fusing glass and recycled bottles we create unique artwork which is fired in our kiln.